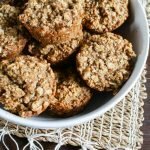 You’ve got to try this sweet but healthy snack! 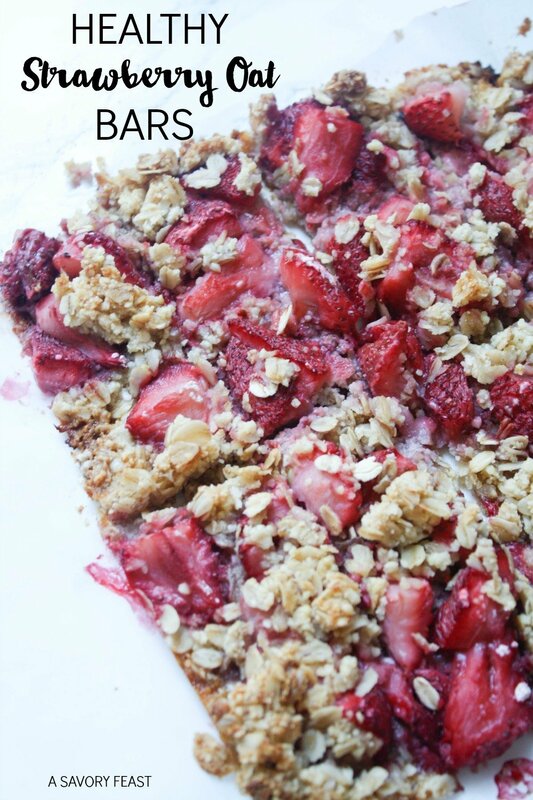 These Strawberry Oat Bars are made with real fruit and sweetened with honey for a yummy, sugar free snack. 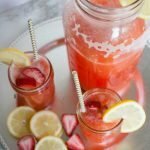 Strawberries are my favorite type of fruit, so I love coming up with new recipes to use them. Today I’m sharing a healthy snack idea that is so easy to make! These snack bars taste nice and sweet thanks to the strawberries and plenty of honey. But since they don’t contain any processed sugar, they are great for you. 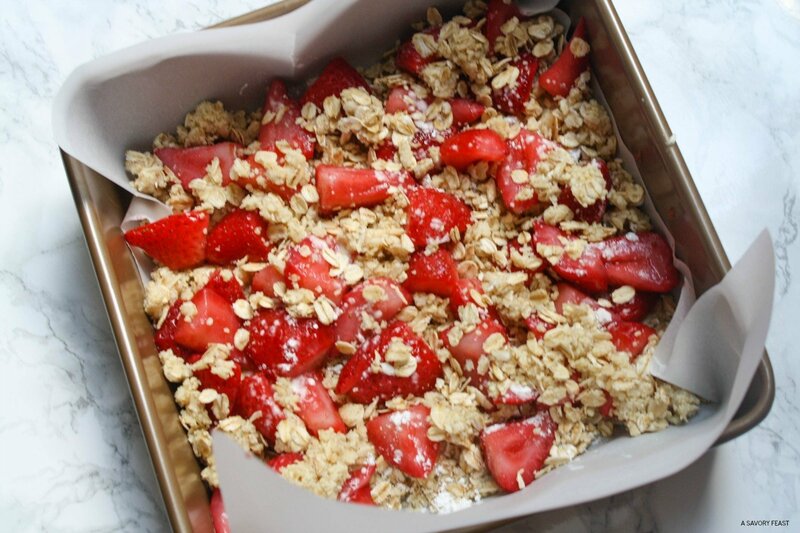 If you don’t have any strawberries in the house, try making these bars with another fruit. They would be delicious with blueberries, peaches or raspberries! 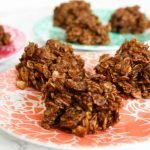 You've got to try this sweet but healthy snack! 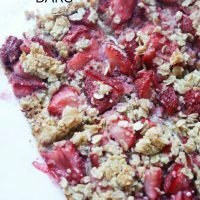 These Strawberry Oat Bars are made with real fruit and sweetened with honey for a yummy, sugar free snack. Preheat the oven to 375 F. Line an 8x8 baking pan with parchment paper. In a medium bowl, combine the oats, gluten free flour and salt. Mix to combine. Add in the coconut oil and honey and mix until crumbly. Set aside 1/2 cup of the crumble mixture and press the rest into the 8x8 pan. 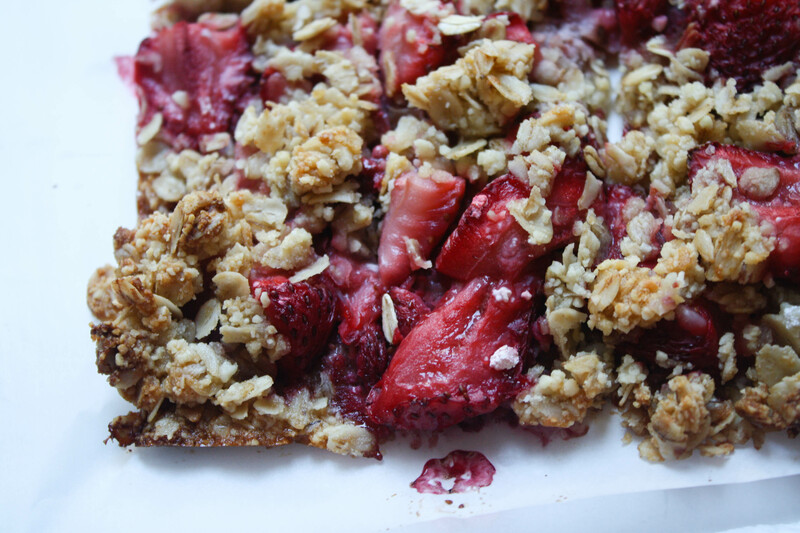 Sprinkle the strawberries over the crumb layer in the pan. Sprinkle the cornstarch and lemon juice over the strawberries. Sprinkle the reserved crumbs over the top. You will have some fruit showing through. Bake for 35-40 minutes or until fruit is bubbly and topping is browned. Cool completely before cutting into bars. Adapted from Well Plated by Erin. This looks delicious and seems really healthy. 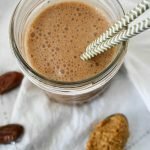 These are so good for you! But yet they are still nice and sweet thanks to the strawberries and honey.